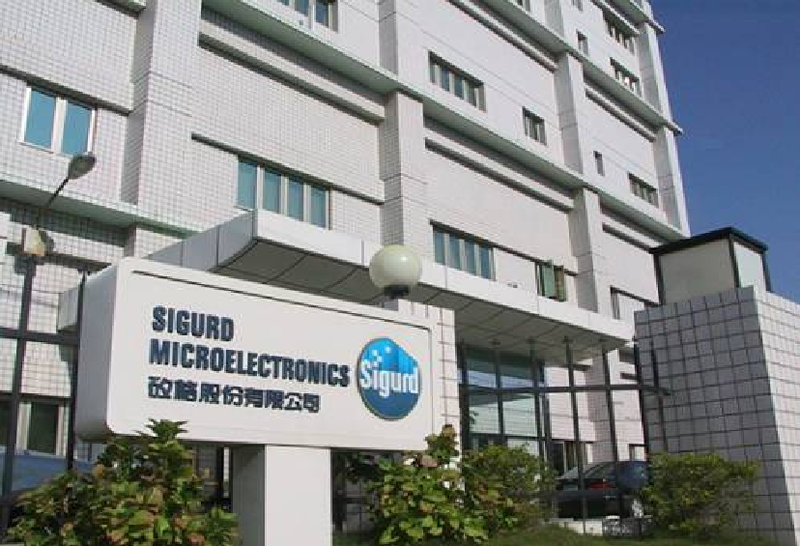 Established in 1996 in Hsinchu, Taiwan, Sigurd Corporation is an independent provider of semiconductor assembly and test services. By leveraging the state-of-the-art IC assembly and test equipment and technologies, the company offers a fully integrated semiconductor back-end manufacturing services to customers. Sigurd owns over one thousand of various tester sets to perform wafer level and final tests for semiconductor ICs and modules. Operation of these sophisticated test equipment and technologies makes us one of the leading providers of semiconductor test services addressing either stand-alone or turnkey markets. Our test services cover a wide range of both standard and customized test solutions, including C/P and F/T for logic, analog, mixed-signal, RF, memory and power ICs. Sigurd utilizes sophisticated assembly technologies for the manufacture of MEMS ICs, power management ICs, RF modules and logic ICs. The products assembled and tested by us are extensively used in wireless communication, computing, digital consumer and multimedia products. Sigurd’s customers include many of the world’s leading semiconductor design houses, IDMs, wafer foundries. Their demands for the most advanced manufacturing technologies have been driving Sigurd to continuously upgrade our engineering and production capabilities to a higher degree. Sigurd is listed on the Taiwan Stock Exchange since 2003. Sigurd currently employs around 3000 people and 5 factories in Taiwan and China, and posted capital of NTD 3.8 billion and assets value of NTD. 18 billion. All applicants are required to present original documents for authentication of written information before forwarding to the resume to the employer. Qualified applicants should register online at www.poea.gov.ph or eservices.poea.gov.ph/home and personally submit the following documents at the Manpower Registry Division, Window S or T, Ground floor, Blas Ople Bldg. (formerly POEA Bldg. ), Orgitas Avenue corner Edsa, Mandaluyong City. Fastened in a folder and properly labeled with RSF no., Applicant's name, Position applied for, Country of destination and E-registration number.